When you read the words “Anti-ageing” what do you think? Is it “oh my god. I need to get this magic bottle of goodness” or do you think “oh here we go again, another empty promise”. I get asked all the time what is it is about Love Your Skin Anti-ageing Facial oil that makes it anti-ageing. What is the magic ingredient? Well to be honest there is no magic but it does work! Like in nutrition, we need fatty acids in our diet to keep our bodies in check, we need them for proper brain function, joint health and lots more. The body can’t make certain fatty acids but need them to produce others in the body. We need to consume Omega 3 and 6 to make Omega 9 in the body. 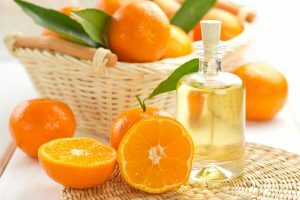 Like nutrition for the body, we also need nutrition for the skin and this is why we need facial oils. As the skin ages it produces less oil and as less oil is produced, less water is locked into the skin. It is essential to have a strong lipid layer to the skin to keep it hydrated. As less oil is produced, less water is locked in by the weakened lipid layer and more fine lines and wrinkles appear. This is where facial oil comes in. Facial oil replenishes the lost oil from the skin. Depending on the type of oil (some are more absorbent than others), the oils will soak into the skin and strengthen the hydro-lipid layer, locking the water in and keeping the skin hydrated. The oil will help to plump the skin up and smooth out fine lines and wrinkles. This is the magic, well really it’s just science! 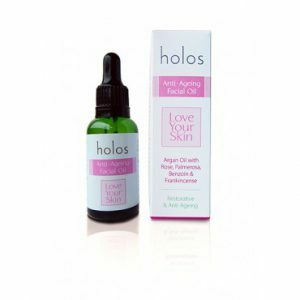 Holos Love Your Skin Anti-ageing Facial Oil is made with pure Moroccan Argan Oil. Argan is a light oil with a molecular structure that makes it easily absorb into the hyrdo-lipid layer of the skin. It is also very high in Vitamin E, an antioxidant needed to protect against premature ageing. What makes this oil even more special is that we have added our anti-ageing blend of Essential oils Rose, Palmerosa, Frankincense and Benzoin. 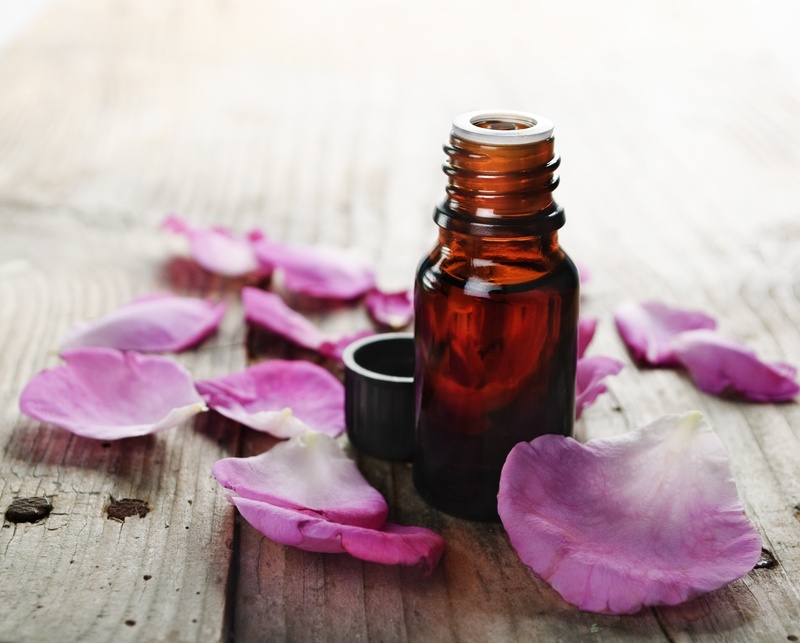 Rose and Benzoin work on inflammation and blemish areas or age spots. Frankincense and Palmerosa help keep the skin hydrated so keep fine lines in check. If you want naturally smooth, hydrated skin, you can purchase your own little bottle of magic. I’m going to treat myself ho this in the coming weeks. How do you recommend using it Niamh, before a moisturiser? At night? Oh you won’t regret it. It really depends on you how you use it. Night time is best but it can be used during the day too. Personally I use the oil as my moisturiser and use a one of the face creams maybe once a week on top if I need it. Some people prefer to use the cream as the moisturiser and a few times a week, use the oil underneath. The oil is fine on its own. You can fit it into your routine. It’s very versatile. I agree argan oil is really a good for the skin. I’ve been using it for as long as I can remember. In the past I used to have very dry skin. My friends could even write their names on it. After using argan oil for a week my skin changed dramatically. It wasn’t dry anymore and It became very soft and smooth. Hi just wondering could this be used alongside the Dermaplump microneedle? Absolutely. You’ll get even more absorption of the great ingredients in the oil when you use the dermaplump.